Phuket can be whatever you want it to be. Phuket is bars and girls. 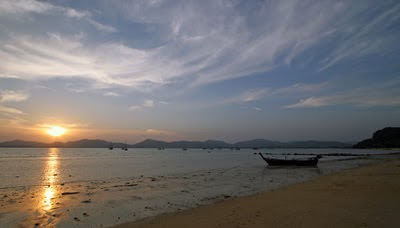 Phuket is crowded beaches and jet skis; shopping and good food. 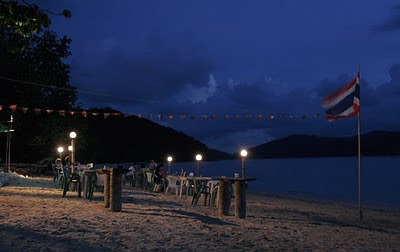 Phuket is groovy nightlife with trendy people. Phuket is a luxury getaway at a 5 star resort. 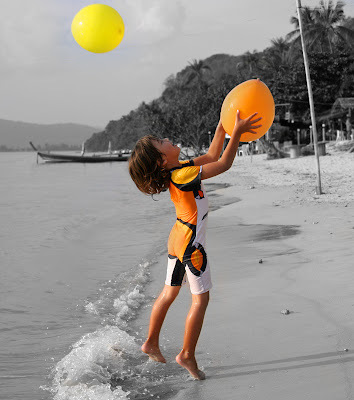 Phuket is an island full of history and interesting culture. Phuket does have all this and more. Me? I am not into nightlife, clubs, bargirls and not rich enough to pamper myself at a fancy resort. Don't need a hotel anyway. Phuket is home. 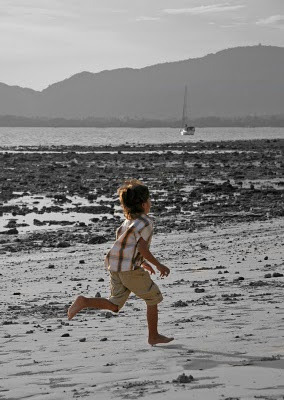 Phuket is where I work, where my kids go to school, and when I have time off work, I try to explore, which is what this blog is mostly about really. 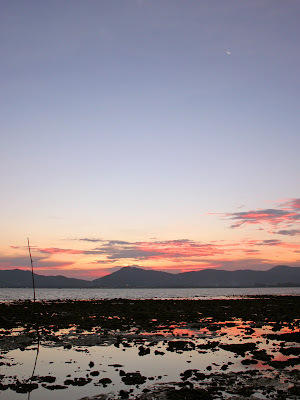 You can look other places for nightlife information, and if you want full on tourism, watersports and more food than you can eat, stay in Patong Beach, by all means, but do try to get out and explore some! 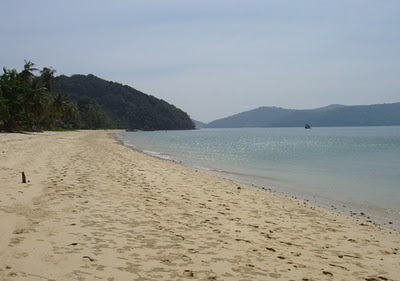 This blog is "my" Phuket (not actually mine, but you get the idea) and I give thanks to all readers and people who email or come to see me to say they've enjoyed the blog. If you can find some useful information here among all the "normal" tourism websites, great. Hope you may get some ideas of things to do - things that may otherwise have been unknown. The blog has been going for 4 years now, and there's plenty more to be added. 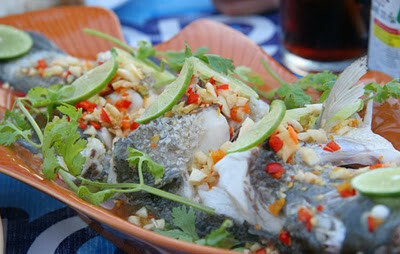 More restaurants I want to try, more trips to take just off Phuket to small islands or attractions in nearby areas. Always new things to see - and at the same time, there are some places I/we (the family) keep going back to. Some days, especially in high season, a day off is very welcome, and all I want to do is relax. 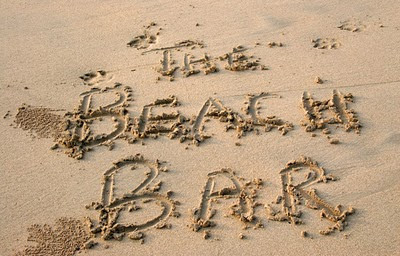 We have some favourite places to go, and The Beach Bar is maybe top of the list. The Beach Bar is a small, cheap, friendly, rather basic restaurant right by the beach at Cape Panwa, overlooking Chalong Bay. It's just along the beach from the Panwa Beach resort, which sounds developed but you can't even see the hotel from the restaurant. There are some holiday apartments a bit further along called By The Sea. Many of the customers come from these 2 places, which helps explain why The Beach Bar closes during low season. It's normally open from about October to the end of April. Open for lunch or dinner, great for sunsets like the one above. 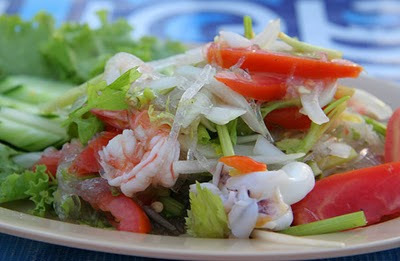 Can be combined with a visit to the nearby Phuket Aquarium. UPDATE 2017 - A new large and fancy resort is opening right next door to The Beach Bar. It's a family run restaurant, don't expect white suited waiters and silver platters here. We like the simplicity. We found the place back in 2006 and now we always enjoy a chat with the owners and have seen their kids growing up, as they have seen ours. The kids get on great. 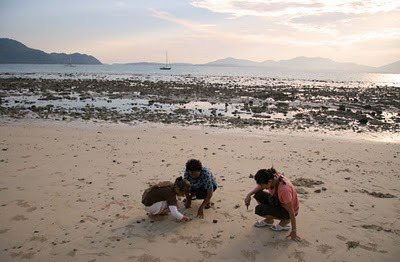 My wife and I like that - we can sit quietly while the kids go off and play on the beach, looking for shells or hunting crabs. I like to go in the late afternoon. By around 5pm they take all the tables out onto the sand, so you can sit right by the sea and wait for sunset. Kids love it there, they are more or less free to roam, and it's safe. There is no road, no jet skis, no big crowds. If we're sitting out on the sand we can keep an eye on them if they wander along the beach. This year we did our son's birthday party there, which he and all the kids loved. The beach itself is not perfect - pretty good for swimming at high tide, but totally rocky at low tide. Still pretty views, as you can see from the sunset pictures, but you can only swim at high tide, when things look more like this - much more like it! The food at The Beach Bar is quite simple. They do seafood - lobster, crab, fish, prawns, it's maybe a bit cheaper than the main beach areas. We often just get "normal" Thai food. They do good Chicken with Cashew Nuts, Tom Yum, Glass Noodle Salad, and one of my favourites - Chicken wrapped in Pandan leaf ("Gai Hor Bai Toey"). 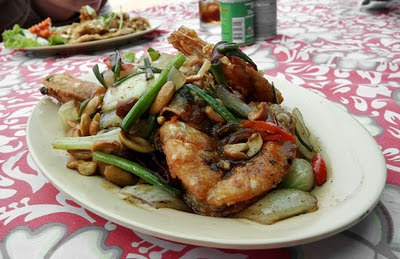 Most of the easy dishes are only 70 - 80 Baht. 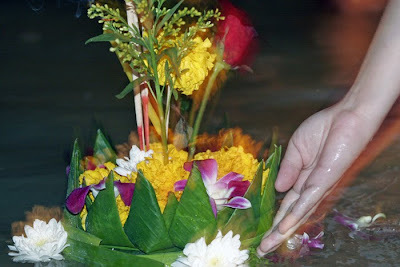 Last year we also went there for Loy Krathong, as we'd had enough of heading to the more crowded places and having to push our way through to the water. At The Beach Bar it was just us and a few other people plus the owners family launching our Krathongs into the water for good luck. I reckon we'll go there again this year. 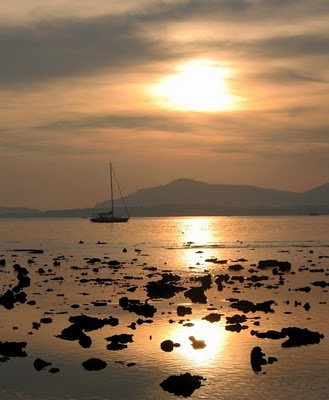 But what I really enjoy is the relaxed atmosphere, no rush, no noise, it's a place that I can feel totally at ease for a few hours, watching the sun set, watching our kids play and drink a few cold beers. Yes, one of our favourite places.